Rejoice! 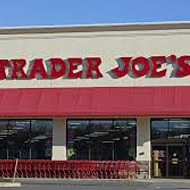 Trader Joe's announced today that it is (finally) opening its first Memphis-area store at 2130 Exeter Road, Suite 101 in Germantown on Friday, September 14th. 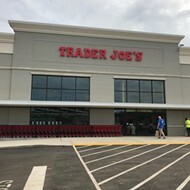 On Friday, September 14th at 8am, Trader Joe’s will officially open the door to its Germantown store—the very first Trader Joe’s location in the Memphis area. Moments before the store opens for business, a brief ceremonial lei cutting will take place, and the celebration is scheduled to continue throughout the morning with music, food tastings, giveaways, and more. 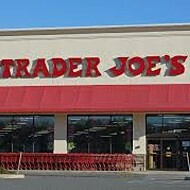 Store Captain Noah Stevens, a 15-year veteran of the company, and Trader Joe’s Crew Members will be on hand to greet and assist customers. 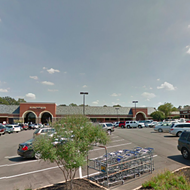 The new store—which will be the third Trader Joe’s location in Tennessee and is also accessible to customers in Arkansas and Mississippi—will feature murals that pay tribute to local landmarks such as Shelby Farms, the Orpheum Theater, and Wolf River. 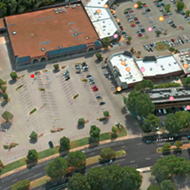 The store will be open from 8am-9pm, daily and will offer wine and beer in addition to groceries. 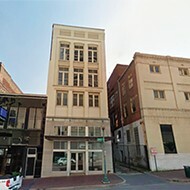 The company announced the Memphis store back in 2015, but the project has been met with a number of delays.